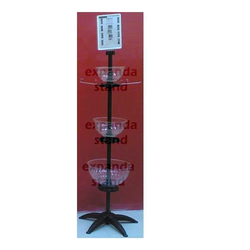 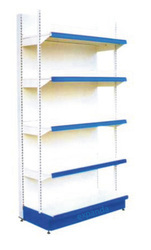 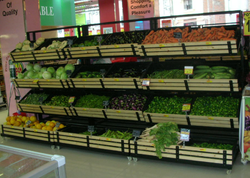 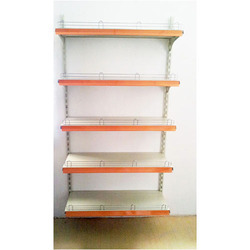 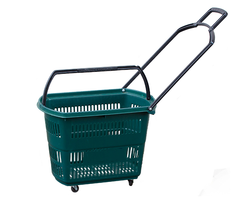 Retail Display Racks, Supermarket Racks, Hypermarket Racks, Shopping trolley, Brochure displays, India. 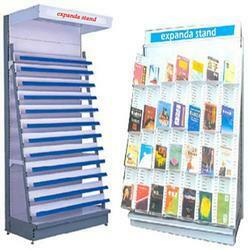 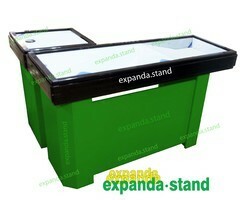 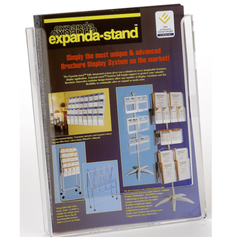 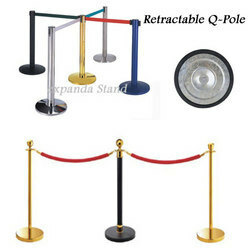 We are among the leading manufacturers and suppliers of retail display products. 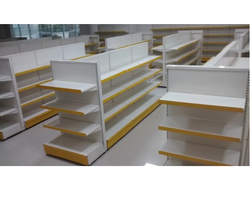 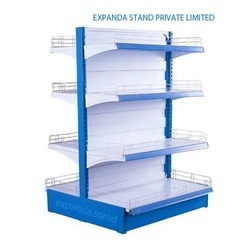 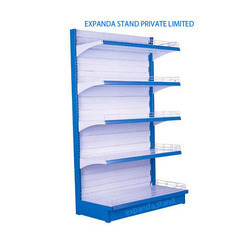 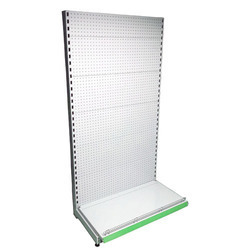 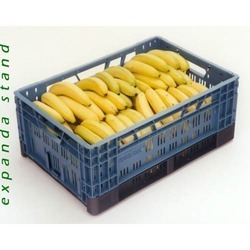 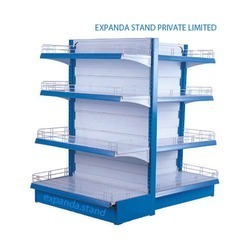 Apart from these, we also offer material handling and storage solutions to our esteemed clients such as display racks, brochure holder, retail display shelf, merchandising display, shopping baskets, packing crates, magazine display rack, etc. 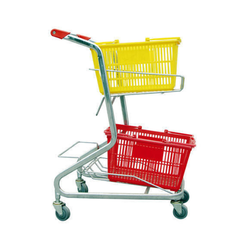 Our products and solutions are ideal for application in industries like retail, chemical, pharma and textiles. 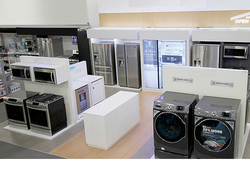 Our products and services can be customized to meet the varied requirements of our clients.